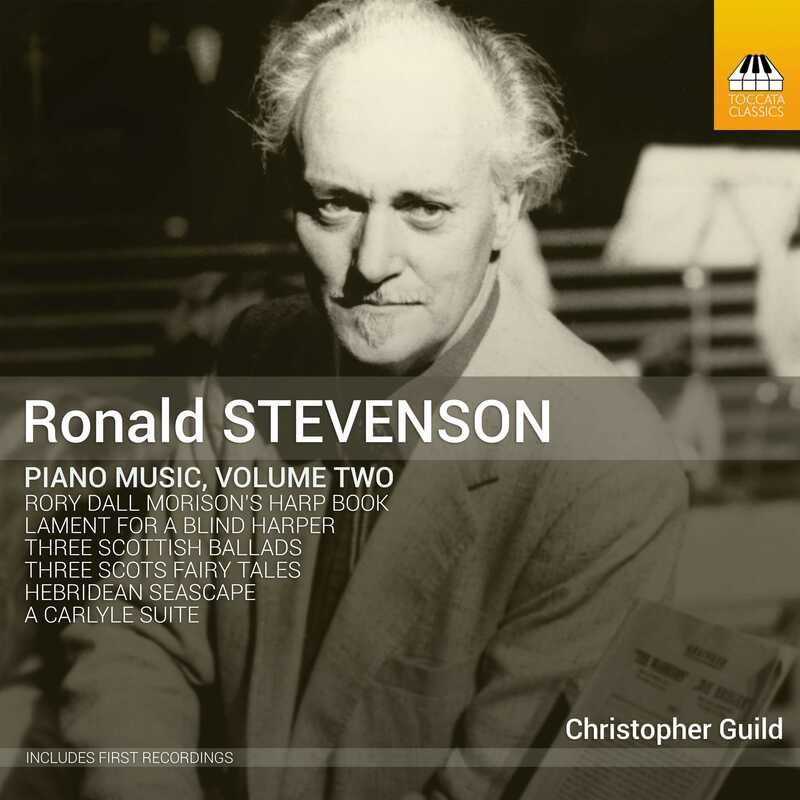 In 1957 the Australian-American composer Percy Grainger, then 75 and in failing health, received a letter from another pianist-composer, the young Ronald Stevenson, writing from his home in West Linton, below Edinburgh. 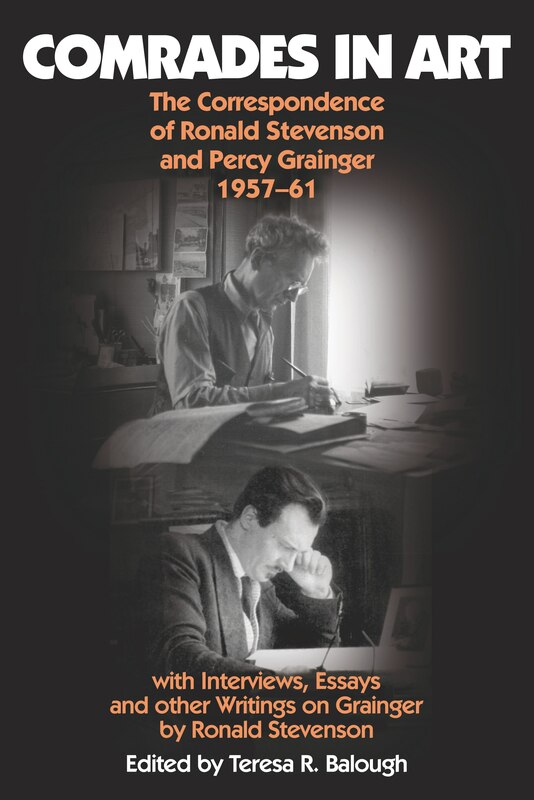 That first contact – requesting Grainger’s reminiscences of Ferruccio Busoni, with whom he had studied – led to an exchange of 32 letters over the four years before Grainger’s death in February 1961. The two men soon found that, despite their 46-year age-difference, they had many affinities. 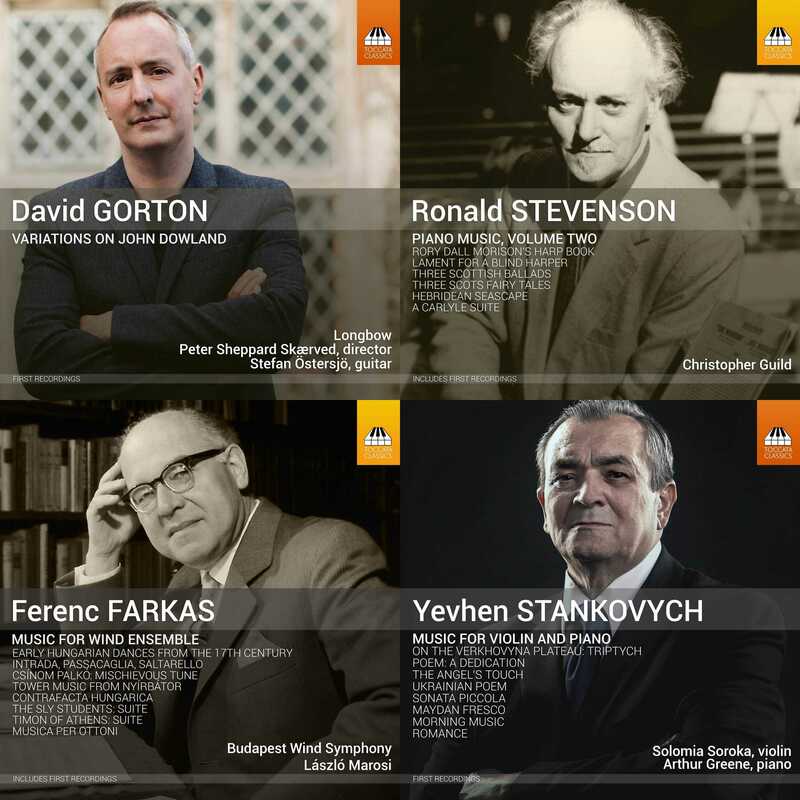 Both were pianists of staggering abilities and composers who combined a love for folk-music and working-class art with an aesthetic that proposed a ‘world music’ to include the farthest reaches of humanity. 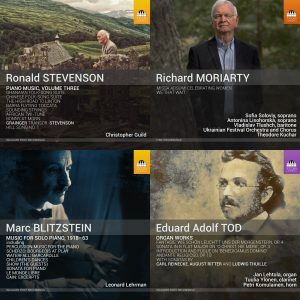 Both made an art of piano transcription of a wide variety of works and were champions of little-known music and composers. And both revered the work of Walt Whitman, that great poet of inclusivity, the pioneering spirit and the open road. 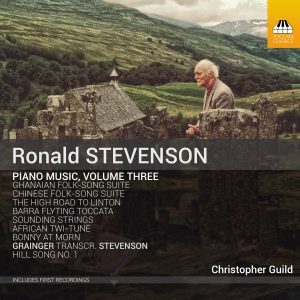 This book presents both the complete Grainger-Stevenson correspondence and Ronald Stevenson’s many articles and lectures on Grainger and his music, edited by Teresa Balough, whose two interviews with Stevenson open and close the volume – which includes a CD of a lecture-recital on Grainger that Stevenson presented in Grainger’s home in White Plains, New York, in 1976.